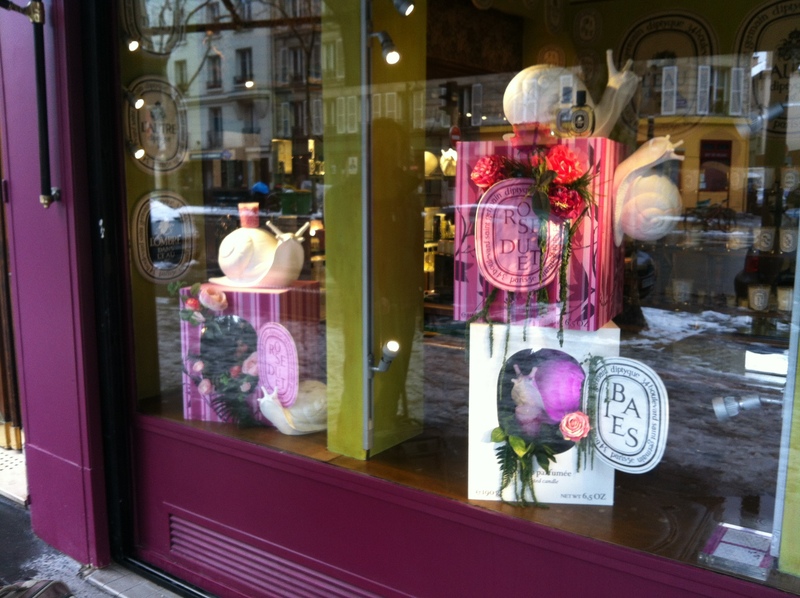 At the weekend Ben and Lucy travelled to a very snowy Paris to seek out some new trends and products for 2013. With many new and varied residential projects starting over the coming few weeks we felt excited about discovering some new collections from our favourite brands to specify from, and making some new contacts with different companies who we’ve not worked with before. 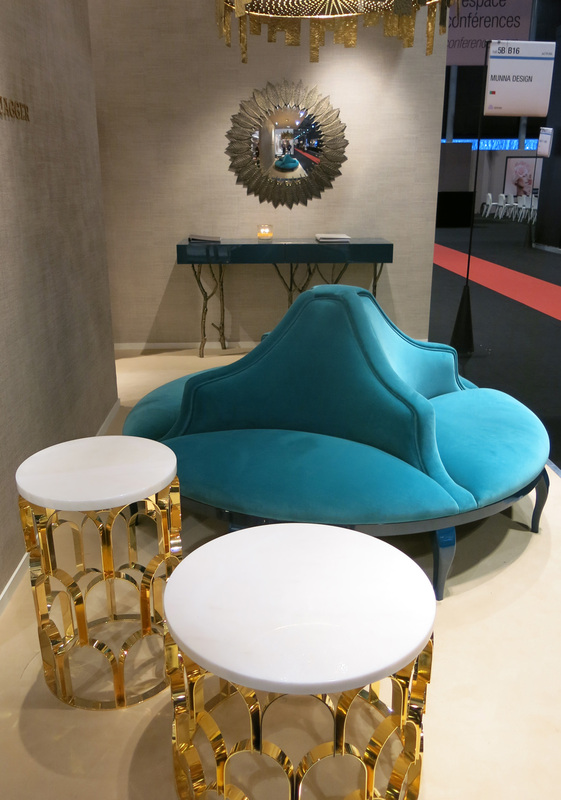 At Paris Nord Villepinte we made a plan of which halls we wanted to cover, focusing mainly on contemporary furniture, lighting and fabrics, and also on the look out for interesting accessories. One of Curve’s favourite collections at the moment is from Portuguese company Ginger and Jagger. We collected some velvet samples in the most wonderful colours for a project we are working on in Prestbury. Ben also is really into the use of white and gold at the moment which we are using in another scheme so we loved these side tables. The snow outside was falling heavily which made the trend of ‘Chalet Chic’ seem even more relevant. We found some lovely products from Ivano Redaelli (although we’d stick to a fake fur!) and amazing Belgian company Atmosphere & Bois who reclaim wood from all over the world to make fabulous wall panelling and floors which we also have a project in mind for immediately! We were very excited about seeing the brand new collections from Missoni Home as we supply this in the Manchester area and this is always a highlight of the year for us! Needless to say they are amazing! 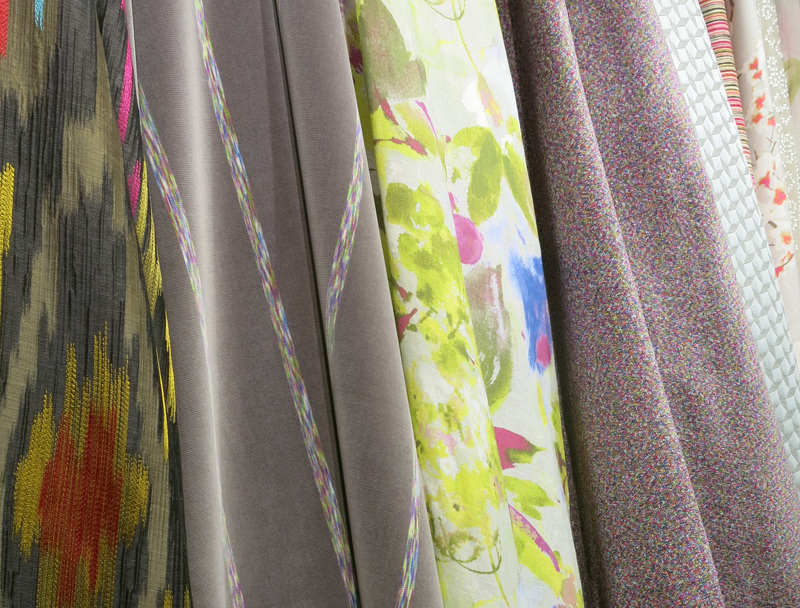 We were also really impressed with Romo’s new collections, a brand we do use a lot. The new Black Edition range has loads of great new designs from pixelly funky graphics to smudgy ikats and embroidered mosaic patterns. Other key trends from the exhibition included colour of the year Emerald Green which delighted Lucy as it’s her favourite colour anyway .. The introduction of all shades of pink is imminent for the spring time too! We found some fantastic pieces of glassware and homewares from brands such as Arcade Avec, Iittala, Vanessa Mitrani, Versace and Kenzo. We also had chance to visit some of our favourite showrooms around the Boulevard St Germain, Catherine Memmi, Sonia Rykiel, Kartell, Knoll, and a pilgrimage to one of our very favourite shops in the world, Diptyque at 34 Boulevard St Germain! You can see more images via our Facebook page.